It all boils down to business conduct that is consistent with the policy that every person has the right to be treated with respect. Effective communication is key to sustaining an outstanding work environment. Whether dealing with a potential new employee or a current employee, it is critical for managers and supervisors to execute effectively. Kraus-Anderson Insurance provides an array of Human Resources Management services that reflect and reinforce a company’s values. In addition to improving communication techniques, these services are aimed at providing assistance with compliance and documentation issues so that employers are better able to prevent misunderstandings and mitigate the possibility of grievances and litigation. By establishing the essential functions within an organization and implementing systems for evaluating qualifications and performance, employers can make more informed decisions, reduce the potential for error, and improve their overall corporate culture. Overburdened employers with limited resources often find themselves unsure of where to start. An onsite audit of current practices, written policies, recruiting techniques, new hire and termination procedures, forms review, mandated postings, personnel file review and internal compliance will provide a “road map” that employers can use to identify the areas of improvement needed as well as the order of implementation. Handbooks and company policies are a mirror of your company. Carefully drafted policies and communication of those policies are integral to your company’s success. There is no such thing as “cookie cutter.” Your policies are unique to your company. 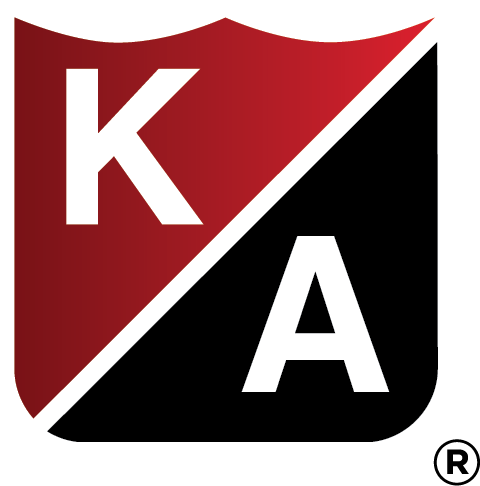 Let KA assist you in developing, reviewing compliance needs, and implementing your policies. Navigating challenging employment terrain requires careful guidance in order to avoid missteps. Equipping an employer’s management team with friendly and knowledgeable assistance provides peace of mind in the most difficult of situations. Proper documentation, notification, and confidentiality are all critical in reaching a successful outcome. Having someone available to answer questions or just “talk it through” can make all the difference. A well-structured, managed process is critical to attracting and retaining the very best employees. 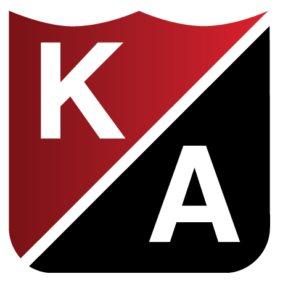 From recruiting techniques to interviewing processes and selection guidelines, KA will work with your company to ensure you are getting the best employees for the positions. Once employees are hired, an onboarding process is vital to the retention of your talent. Employees are one of your greatest assets. KA can help them stay that way. Supervisors and managers are the “eyes and ears” of your company. A fully trained supervisor and management team not only reduces your liability, it also ensures employees are treated fairly and consistently, which increases morale. From interviewing and hiring to documentation and termination, a well-developed training program can be brought to your company onsite or through webinars.